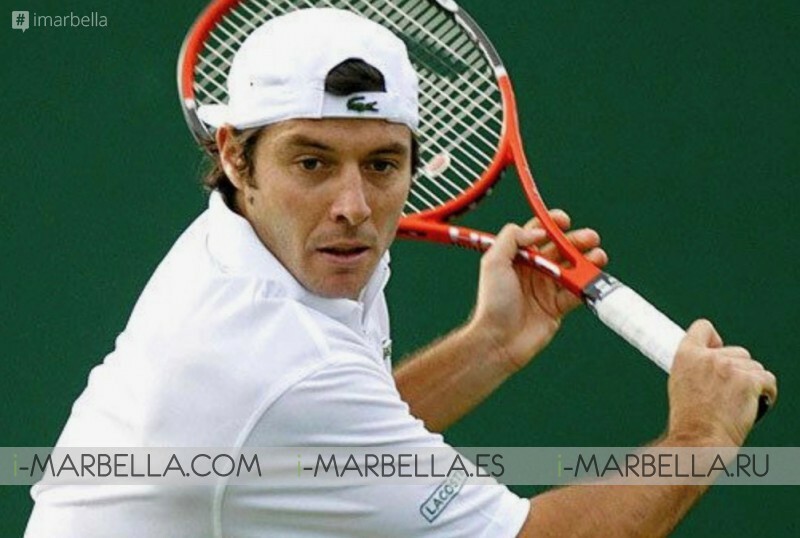 Marbella, Costa del Sol is getting prepared this Septemeber 28 and 29, 2018 for the magnificent 3rd edition of the Senior Masters Cup 2018 where some of the greatest tennis legends such as Carlos Moyá, Yannick Noah, Albert Costa, Juan Carlos Ferrero, Goran Ivanisevic, Marat Safin, and Sebastien Grosjean will put their talents to the test and battle it out on the newly refurbished, sun-drenched tennis courts at luxurious Puente Romano, Marbella, Spain. The two-day tournament (28th to 29th September 2018) is set to be a masterclass in showmanship and skill, as seven world-class tennis champions will compete to be crowned champion. 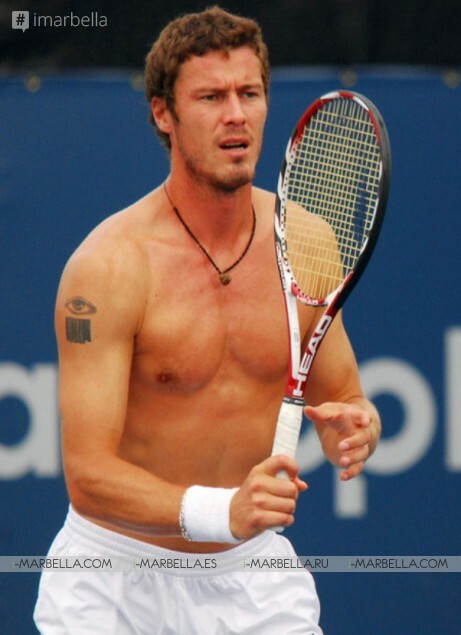 Former Spaniards Carlos Moyá, Juan Carlos Ferrero and Albert Costa, Russian Marat Safin, Croatian Goran Ivanisevic, and French Sebastien Grosjean and Yannick Noah will compete will go head-to-head at the five-star, luxury resort Tennis Club, which was inaugurated in 1979 under the management of tennis legend Bjorn Borg. 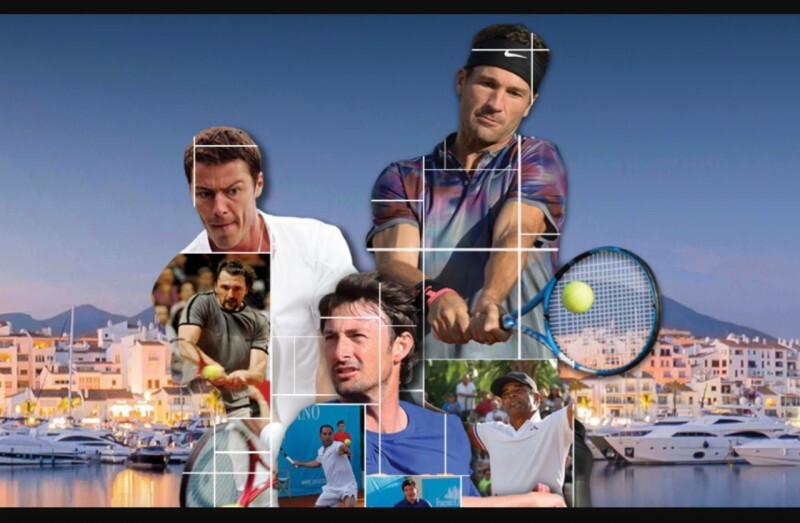 The third edition of the Senior Masters Cup presents the best poster ever seen in Marbella where three world number one and six Grand Slam champions will meet. 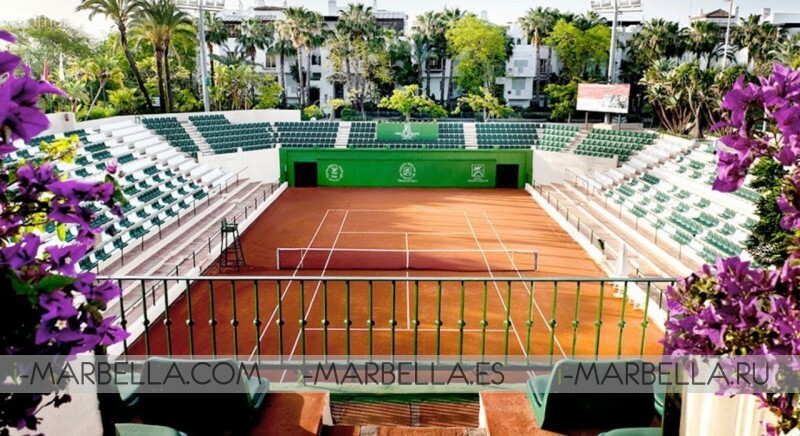 The tournament is undoubtedly a consolidated appointment in the sports and social calendar of the Costa del Sol, Spain. "We are very happy to present this impressive list of players for the third edition of the Senior Masters Cup. 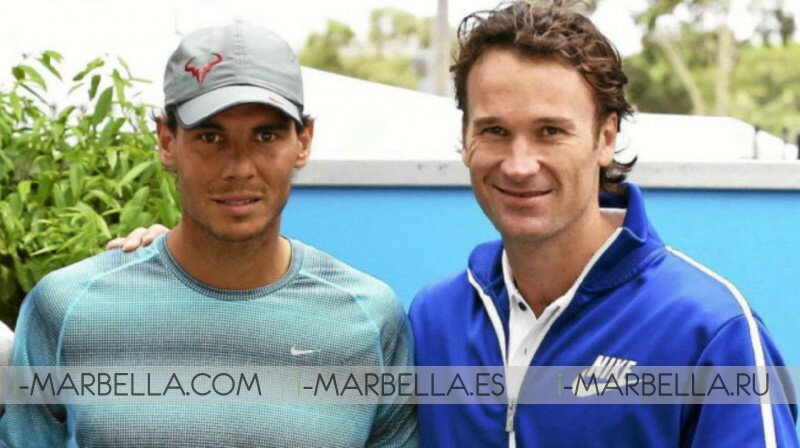 A list that ensures a high level of tennis, entertainment, and spectacle. 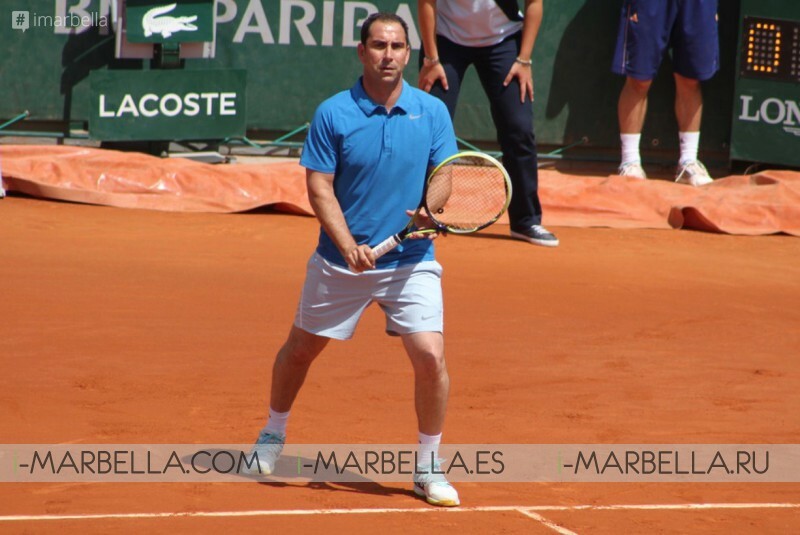 There is already a desire for tennis in Marbella, "said Albert Costa, tournament director and champion of the first edition. If you happen to don’t know these tennis legends, don’t worry, here’s a little introduction to educate yourself on the subject. Puente Romano Tennis Club has 10 courts, 8 clay courts and 2 hard courts and its central court can seat approximately 2,500 people. Earlier this year, Puente Romano held the prestigious tennis tournament, Davis Cup 2018. Bookable through Puente Romano hotel reservations, the package starts from €957.50 for two people, for two nights. As a new feature, this year the organization has introduced changes in the usual schedule of the competition. 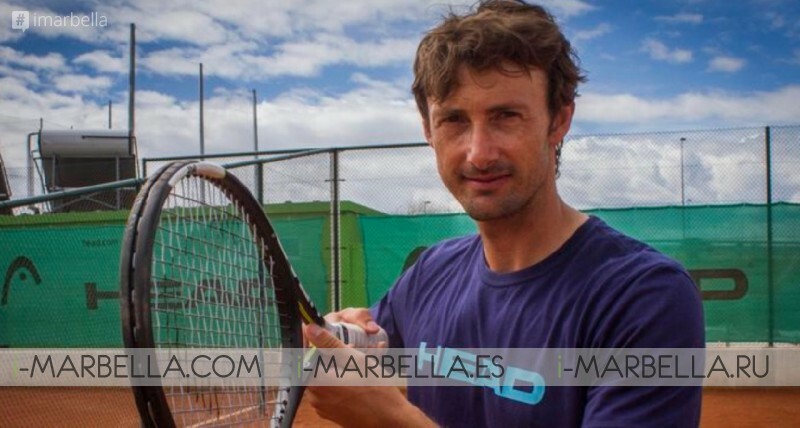 It is betting on a renewed format that will concentrate in two days (Friday 28 and Saturday 29) the games in the central track Manolo Santana and the most social and relaxed facet of this event will be promoted during the eve of the matches. 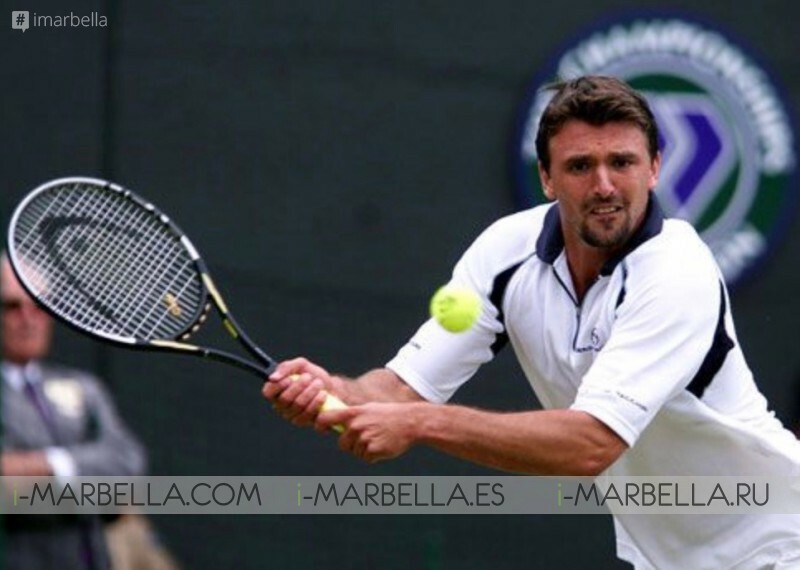 After two editions, the Senior Masters Cup has been consolidated as an outstanding event of the month of September in the social and sporting calendar of Marbella but also outside the city. This is supported by its figures: more than 6,500 spectators in the last edition, more than 93 million impacts in the media and more than 700,000 impressions in Social Networks. Tickets can be purchased on the tournament website (www.seniormasterscup.com ) and on the ticketea platform (www.ticketea.com ).